West Babylon, NY (December 15 ,2018) – A man from Wyandanch was driving drunk in the wrong direction when he was involved in a head-on collision, injuring another person. At the time, 26-year-old Jose Gonzalez was traveling south in the northbound lanes of Straight Path early this morning, December 15. His vehicle collided head-on with a Mercedes-Benz around 2 a.m. in the morning. There was a passenger in Gonzalez’s vehicle, identified as 36-year-old Olga Membreno. Membreno was taken to the hospital in critical condition following the accident. One other person in the other vehicle was hospitalized, identified as 54-year-old Baldwin Henry. Gonzalez has now been charged with DWI and has been scheduled to be arraigned. Police are still working on their investigation of the accident. From 2003-2012, 3,752 people lost their lives in DUI accidents across New York. These negligent acts cause serious results to those involved, some of which end in fatalities in the worst cases. 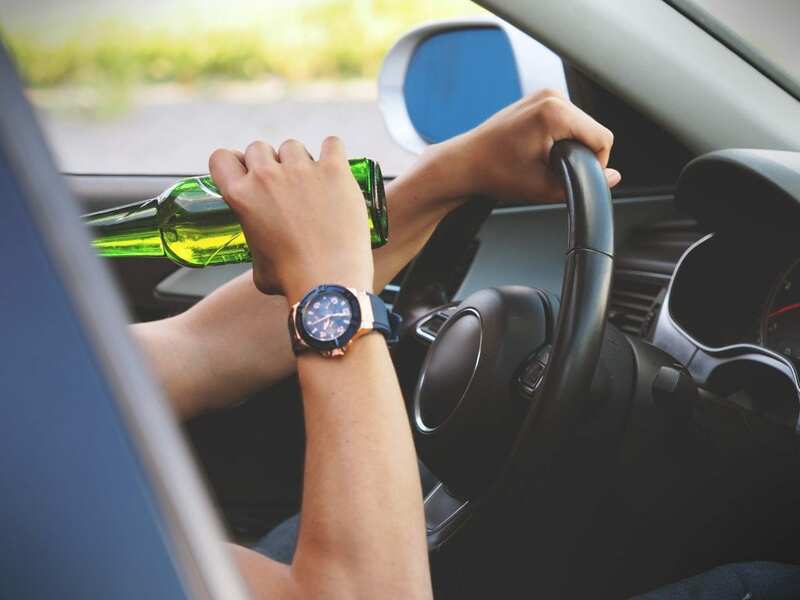 If you have been involved in a DUI accident due to a negligent driver, an experienced car accident attorney in New York can help you in your time of need. At Hach & Rose, we are here for you if you have been injured as a result of a negligent driver. We want to help you receive the compensation you deserve during this difficult time so that you can cover a variety of losses. A guidance attorney can help you understand the many laws that dictate cases caused by DUIs. Contact us today to find out what we can do for you at 212-779-0057.